Introducing the WFC-2 Temp and RH% Controller. This controller is simple control which provides control over a drying fan system. 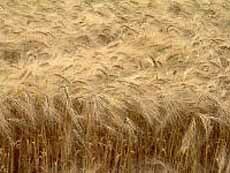 It can also be used to cool the crop after drying. 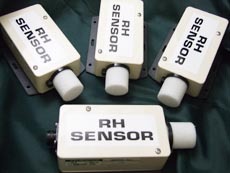 Available with either chassis or enclosure housing. Complete with RH/Temperture sensors on 10m cable. 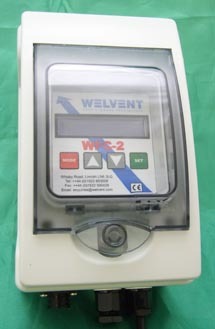 The WFC-2 controller is designed for the efficient drying and ventilation of vegetable stores. By the automatic controlling of the fans depending on temperature and/or humidity conditions. 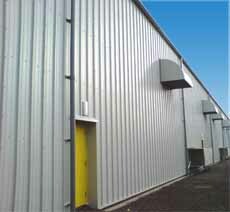 Thus to enable the end user to keep vegetable stores in ideal conditions with the efficient use of ambient conditions. The unit is available in either a chassis or enclosure version (rated to IP55). With a built in fan anti-hunting timer, factory set to 15 minutes preventing no more than 4 starts per hour. The reset facility allows easy testing and quick shutdown of the fan when required. Together with a manual fan override. The operation of the WFC-2 controller is to start and run the fans when the ambient conditions are favorable. 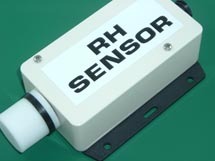 The combined Relative humidity and temperature sensor supplied will monitor the prevailing ambient conditions. If the conditions should fail to meet the displayed set points then the fan will be stopped. Thus preventing incorrect ambient air from entering the store. 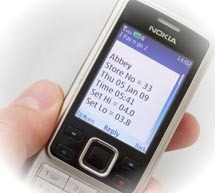 The controller can be set to operate in temperature only and/or relative humidity modes. 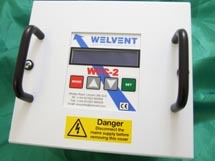 Lastly, the controller can be set to operate in above or below the temperature set point mode depending upon the application. 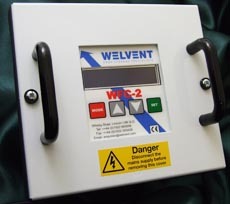 These set points are set by the user on the control switches provided on the front panel of the WFC-2. Making the WFC-2 a very programmable and very easy controller to use.The unit is fitted with a series of internal switches. 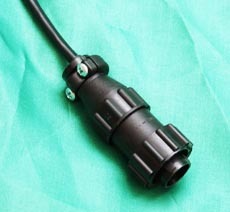 These are set at the installation stage to provide the precise control action required for your application.